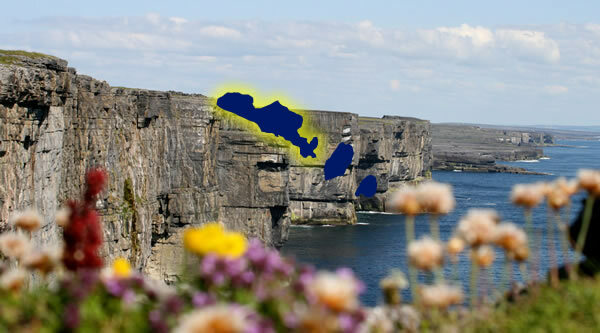 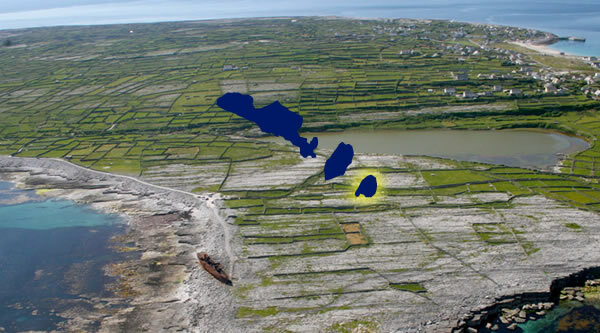 A growing ritual for groups of friends visiting the Aran Islands is to rent a cycle and explore Inis Mor in theme style. 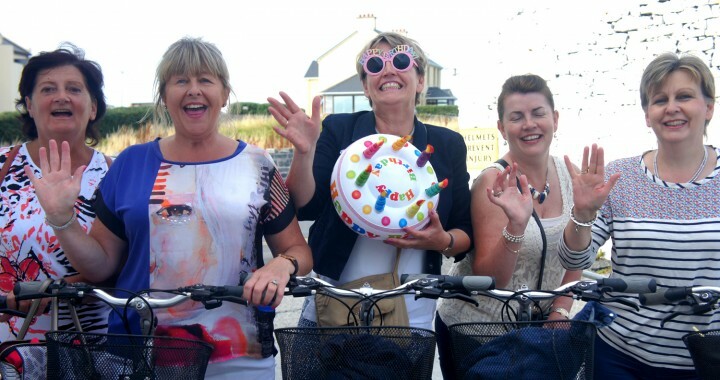 This particular group are celebrating a birthday and have cycled with a blow up cake. 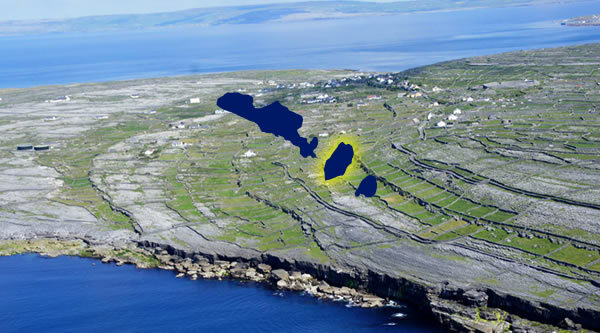 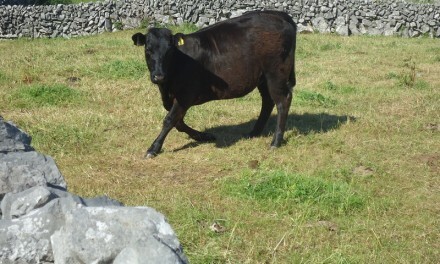 The post A birthday cycle on the Aran Islands appeared first on Aran Bike Hire.